Apple co-founder Steve Wozniak discussed his involvement in a new crypto startup company and his interest in blockchain in general in a NullTx interview earlier this week. The tech prodigy became interested in Bitcoin after learning about the potential of decentralized ledgers and becoming intrigued by the mystery of who invented it, also impressed with the fact that the cryptocurrency has a finite supply, unlike the US dollar. While ‘The Woz’ quickly became a Bitcoin evangelist and stated that he hoped Bitcoin would become the world’s first global currency, he took a surprising view on blockchain – Wozniak stated that while Bitcoin was valuable, blockchain was merely a bubble. This is, of course, contrary to the often repeated view that blockchain is useful technology but crypto is a fad or a bubble, but Wozniak didn’t budge on his views – until recently. He did admit to not understanding the ins and outs of blockchain at first, which speaks volumes about the complex nature of the technology given that Wozniak’s technical expertise enabled him to play an enormous role in the development of the personal computer and even invented the world’s first universal remote. 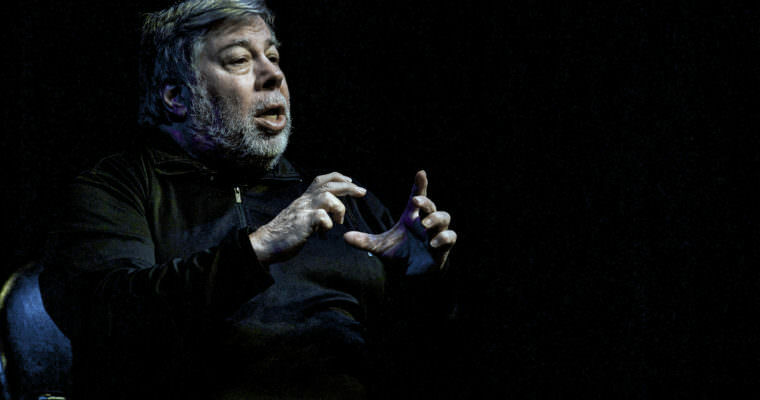 However, despite his previously stated views, Wozniak is now taking the plunge and becoming directly involved in blockchain himself, something many tech enthusiasts around the world will likely take a keen interest in. Wozniak says that the company is dealing with major investors with a successful track record of infrastructural investments in Dubai and other areas. He listed Malta as a potential location for the company HQ which he stated may be launching in November to coincide with the island’s blockchain summit.